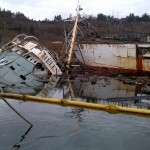 The 167 foot long fishing vessel Helena Star sank in the Hylebos Waterway, Puget Sound, Washington. 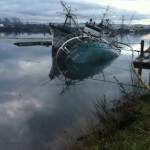 The fishing vessel sank by the bow leaving just the stern out of the water. 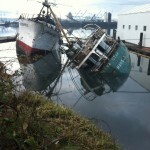 The nearby 130 foot fishing vessel Golden West also began to list, but remain afloat. The two vessel had been moored together in their berths. Authorities have placed a containment boom around the Helena Star after a light sheen was spotted. 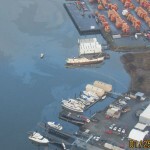 Over 20,000 gallons of fuel was pumped off the vessels several month ago so neither vessel is a major threat of pollution. 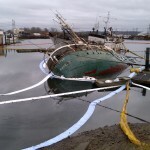 Authorities have stated salvage of both vessels will exceed $1 million dollars. Currently, there is only $40,000 dollars set aside to remove the vessels. 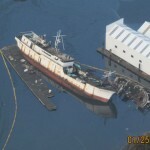 Both the Helena Star and Golden West were slated to be dismantled. 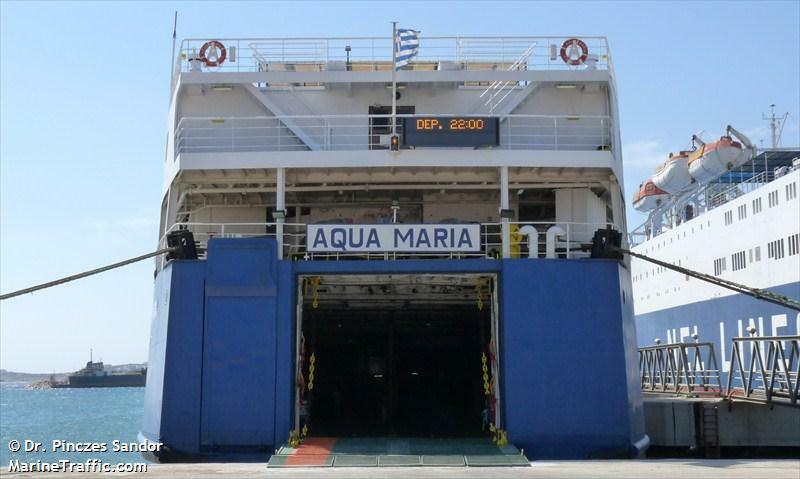 The 130 meter long, 783 dwt r0-ro passenger ferry Aqua Maria allided with a pier at Lavrio, Greece. The Aqua Maria was departing Lavrio bound for Piraeus when it struck a quay. The vessel suffered only slight damage, but was detained until the Aqua Maria could be inspected. No reports of injuries or pollution released. 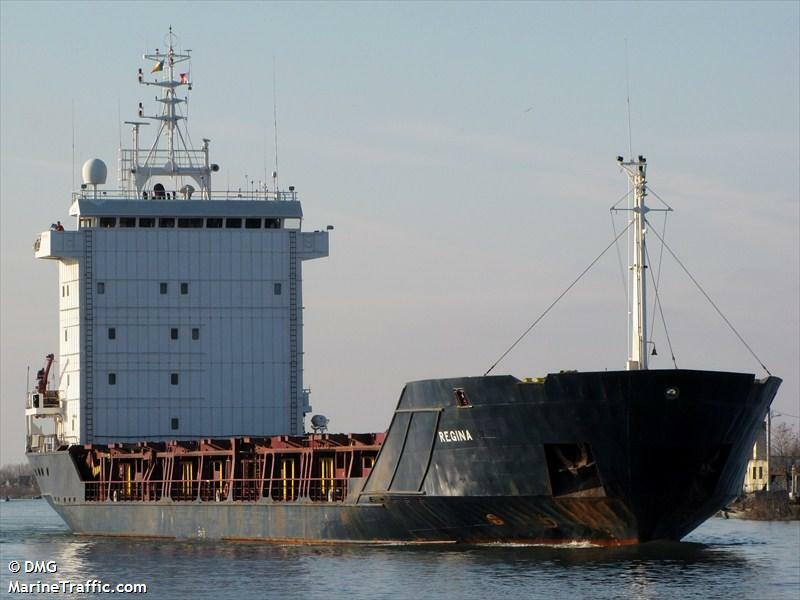 The 100 meter long freighter Regina 1 suffered a fire while berthed at Piraeus, Greece. The fire broke out in the engine room, but was quickly extinguished by the crew. The engine room suffered only minor damage. No reports of injuries or pollution released. 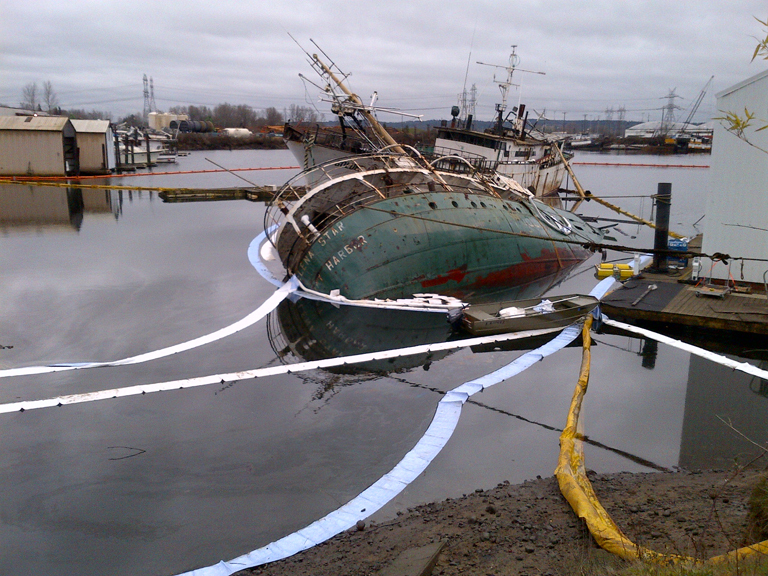 Authorities have launched an investigation and detained the Regina 1 until the vessel is inspected.